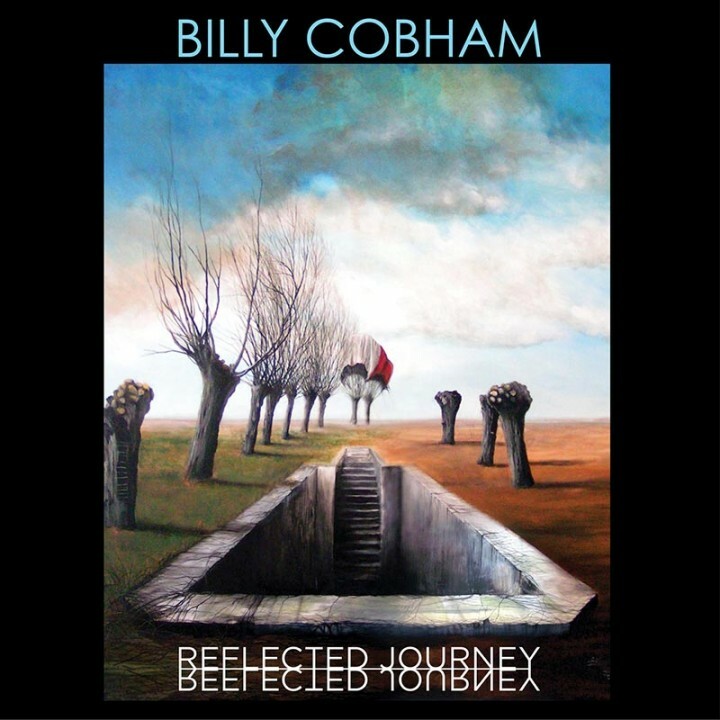 The second part of Cobham’s brilliant 1992 live performance in Tokyo with bassist Ira Coleman and pianist Joe Chindamo! SKU: 2229. Categories: Audio CD, Jazz, Purple Pyramid. Drummers and jazz aficionados worldwide will not want to miss these breathtaking performances by the man many call the greatest drummer of all-time!